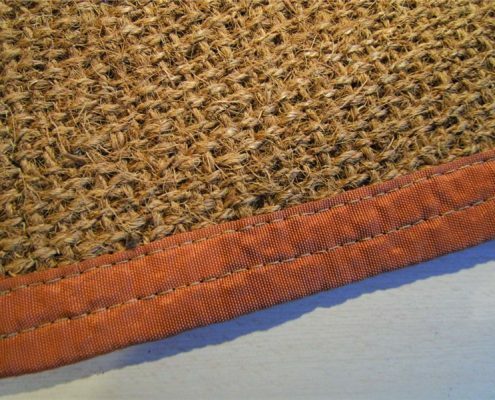 To give that luxury finishing touch, we can provide a pleated mid-ivory lining, matching walls and rouched swags in any colour around the eaves. 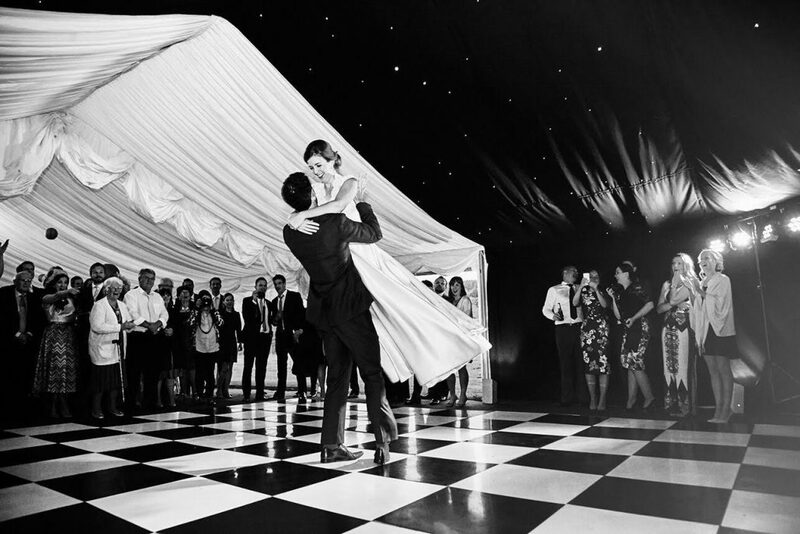 If you are looking to add a ‘wow factor’ we can also supply twinkling starlight lining over the dance floor, this comes with a hexagonal end to the Marquee free! 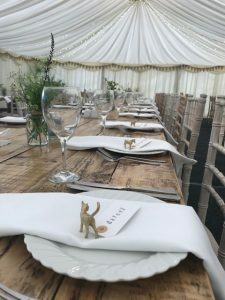 When you couple this with our black & white dance floor it really does create a party atmosphere for the evening’s entertainment. 9m x 6m starlight lining over dance floor. 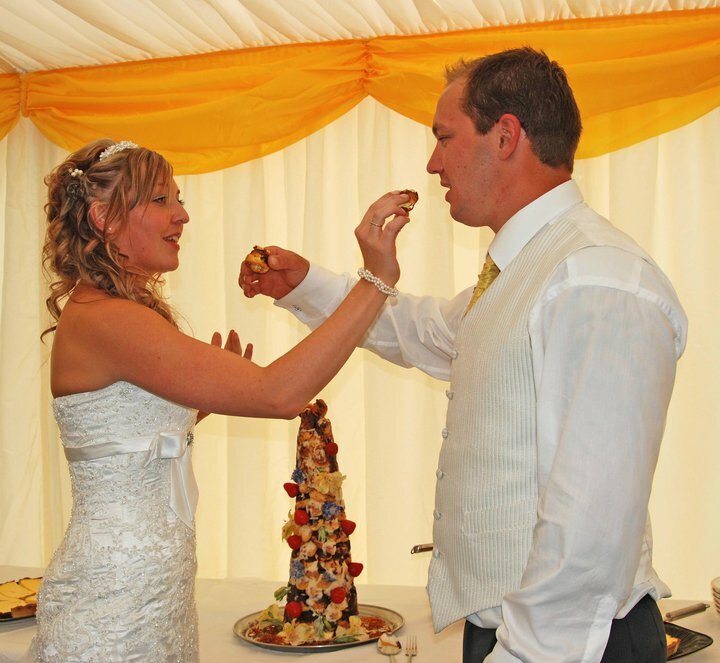 If you would like to add a splash of colour to your marquee, why not add some coloured swags. They are available in a range of colours and they are a great way to add colour without lots of decorations. 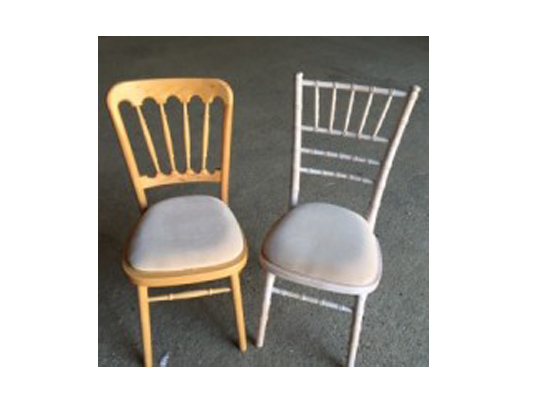 They will add an elegant yet fun finish to your event. A great way to keep the entertainment hidden away is to use our reveal curtain. 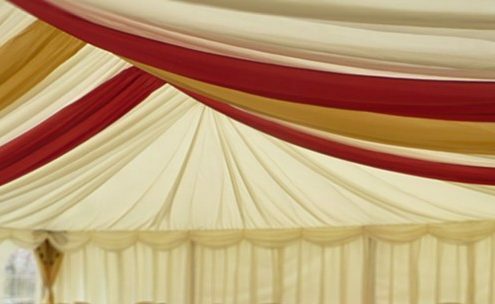 This in the same colour as our linings and goes from ceiling to floor, so when the time comes the Bride and Groom can pull the drawstrings and usher everyone to the dance floor! Carpet, suitable for good flat surfaces; we stock anthracite or grey as our standard colours, we clean & re-use this when possible. 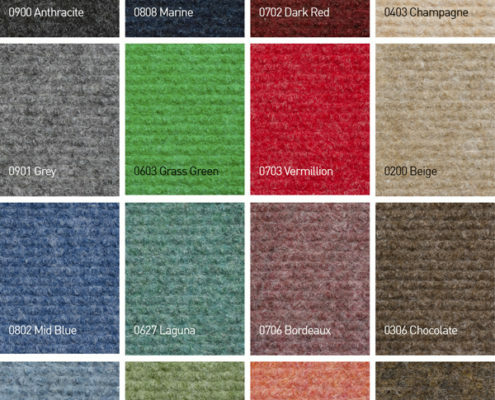 New carpet can be supplied in all of the colours shown on the swatch. This is more expensive but gives a much wider choice. The old faithful, suitable for all use. 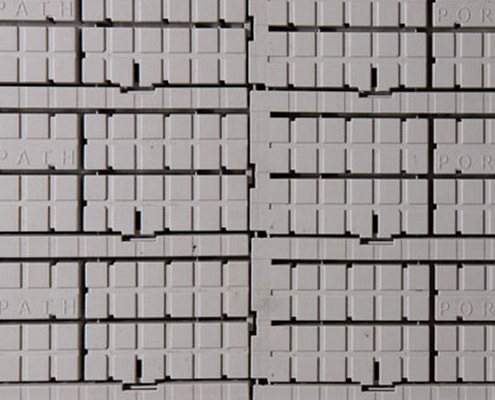 Hard Grey Plastic Interlocking flooring, otherwise known as ‘Portapath’. It is an excellent all-weather, all year-round material providing an innovative and reliable alternative to traditional flooring systems. 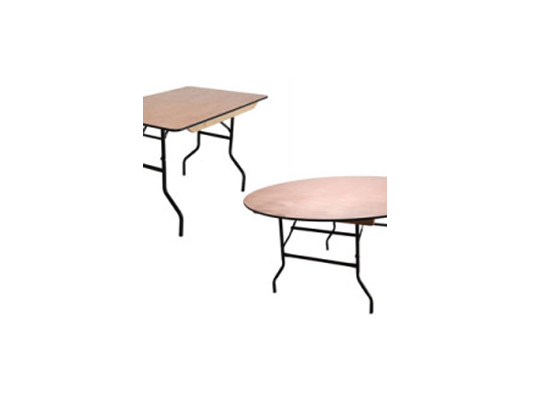 It’s durable, lightweight, & non slip, therefore suitable for any event use; you get a great finish when combined with carpet. 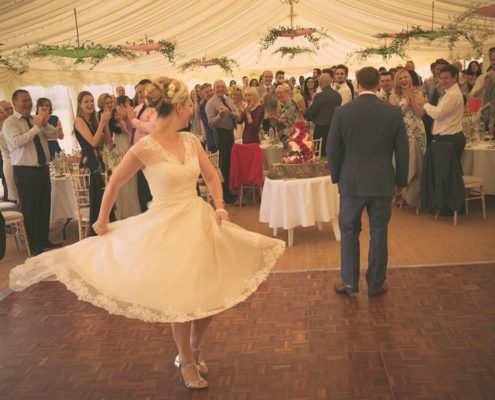 Our wooden & oak parquet dance floors give a lovely traditional feel to any marquee. Oak parquet is made up of small sections of interlocking polished wooden tiles that are surrounded by a silver edging strip. 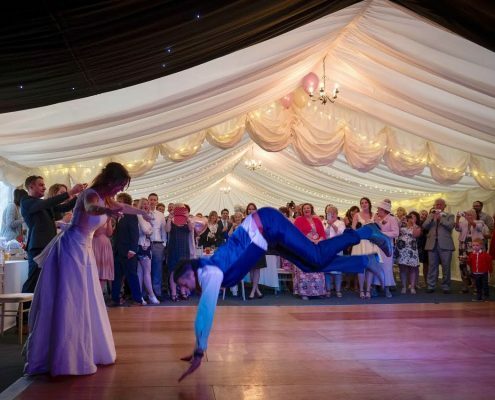 Our wooden planked dance floor is beautifully simplistic and consists of plain wooden planks. Dance Floor is wood finish “parquet” style from 3m x 3m up to 6m x 6m. This is an excellent way to make your event stand out from the crowd; select this outstanding dance floor as a centre piece! 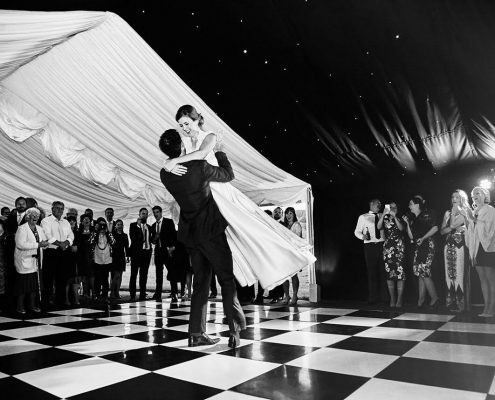 The black & white chequered effect dance floor always looks fantastic paired with a black out starlight lining. Black & White chequered from 3m x 3m up to 6m x 6m. 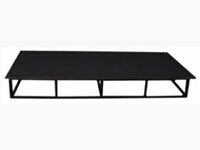 We offer Marine Ply stages in 8ft x 4ft x 1ft sections – These can be made as large as is needed and come with skirts around the edges. 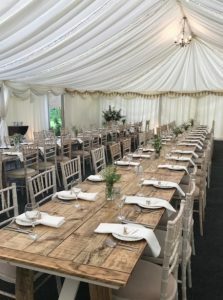 Our rustic trestle tables are extremely popular and have been used for many country style weddings. 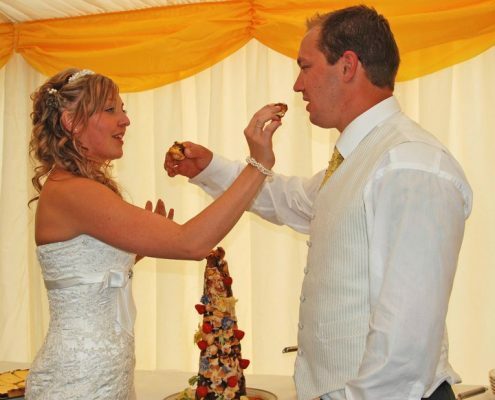 These are ideal for a more relaxed wedding or vintage theme. When it comes to lighting this does need a bit of thought as when it gets dark this has a massive impact on your event. We offer a wide range from Chandelier type lamps along the centre line to complete pea light canopies, all dimmable apart from the outside style. Up lighters, positioned on the floor these throw light upwards and give a great ambience these can be coupled with coloured gels so can match your colour scheme beautifully. When used with chandeliers or candles on the tables they create a very intimate atmosphere. Spot lights, these can be fixed to the ceiling of the Marquee and then positioned on each table, great for corporate events. When positioned over the dance floor and coupled with coloured gels they create a real party atmosphere. Chandeliers, the most widely used type of lighting as it gives a good amount of light to all areas and is great value for money. 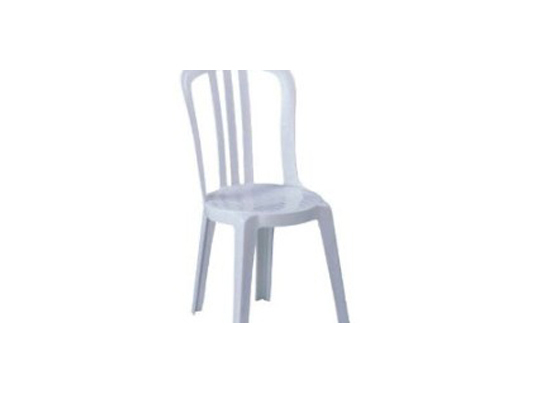 We offer these in Limewash or Rustic Brass. These are becoming more popular by the day as they are so versatile and give a real wonderland feel. 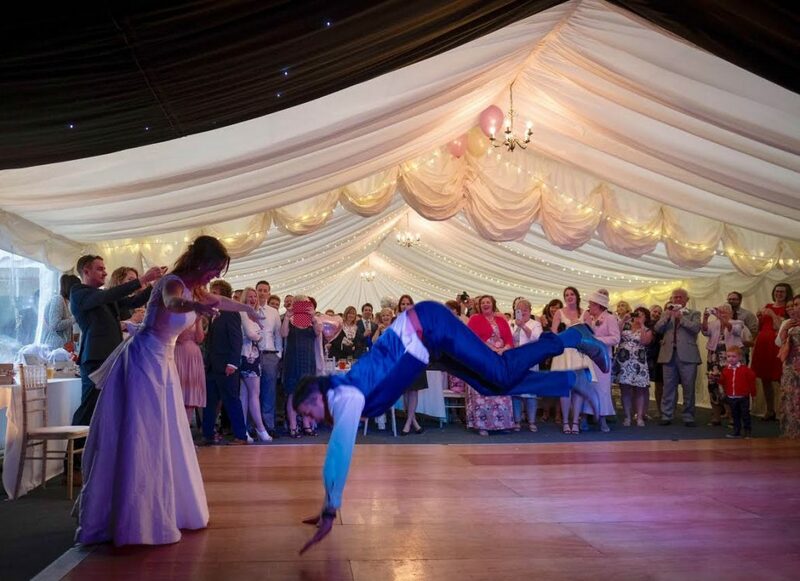 Normally positioned over the dance floor but now being used just about anywhere you can imagine! Outside lighting can look great especially if there are some large old trees that spots can be positioned under. They also look great over water as the reflection adds a little something more to there look. If the Marquee can be positioned towards the lighting it looks amazing when you are inside looking out the windows at everything lit up. Amy’s favorite! You really can create great lighting effects with these lanterns. There are so many different colours, shapes, sizes and they can be hung from different lengths, the options are endless.